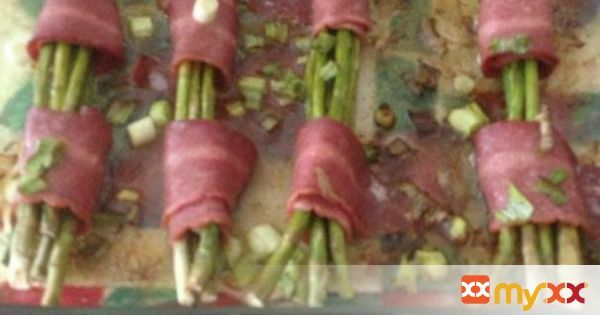 Easy side, and very delicious, you only need bacon and some asparagus! 5. Serve as a side for breakfast with eggs, lunch or dinner! Enjoy!